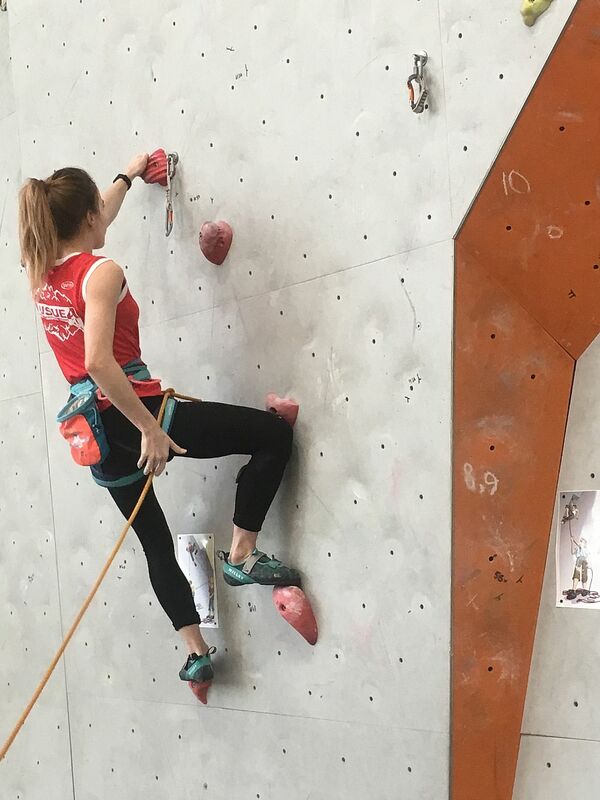 For the first time, the USUE climbing team won in the Universiade of the Sverdlovsk region. Athletes from nine universities competed for places on the pedestal. The competitions were held on March 1 and 3. During this time, 12 athletes of the USUE team showed all their skills and defeated the opponents. The main contender for the victory was a team from UrFU. According to the USUE coach Sergei Sinitsyn, this team had long been in the lead but, this time, thanks to regular training and team spirit we managed to scratch out a win. 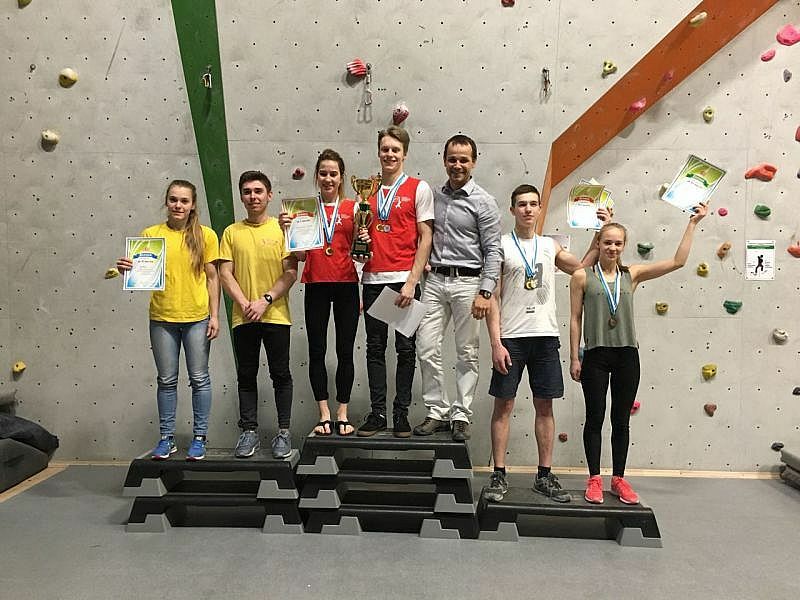 "The competitions were held in two stages, where our students showed their skills in difficulty and speed. 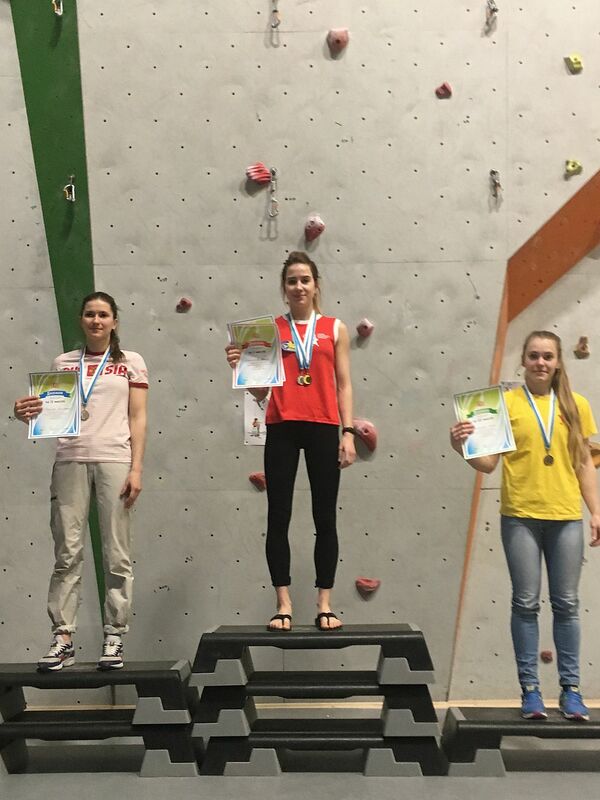 Very good results this time were showed by Yulia Panteleeva and Georgy Artamonov," the coach said. Today, the USUE sportsmen are preparing for the next major competitions. They will participate in the World Cup and the Russian Championship, which will be held this April.